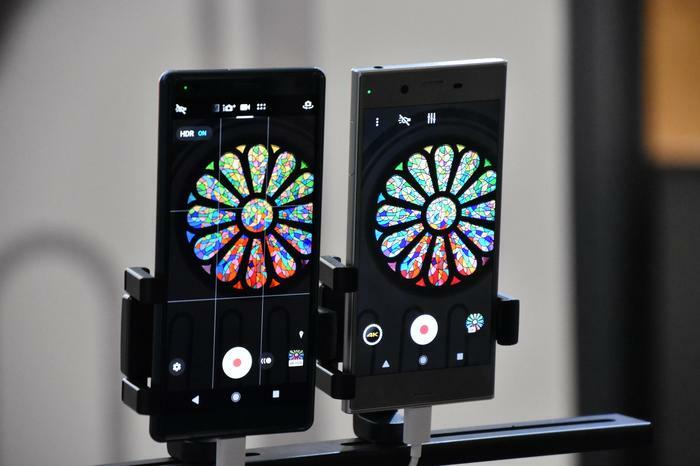 Sony have announced two new additions to their Xperia smartphone endeavors in the form of the Xperia XZ2 and XZ2 Compact. The former here is the flagship product, boasting an extended 5.7-inch HDR FHD+ display with a 18:9 aspect ratio and the same powerful Motion Eye camera found in last year’s XZ Premium. In terms of how this is positioned relative to the competition, it feels like Sony are really making a go of trying to shake things up by letting the tech lead the way here. 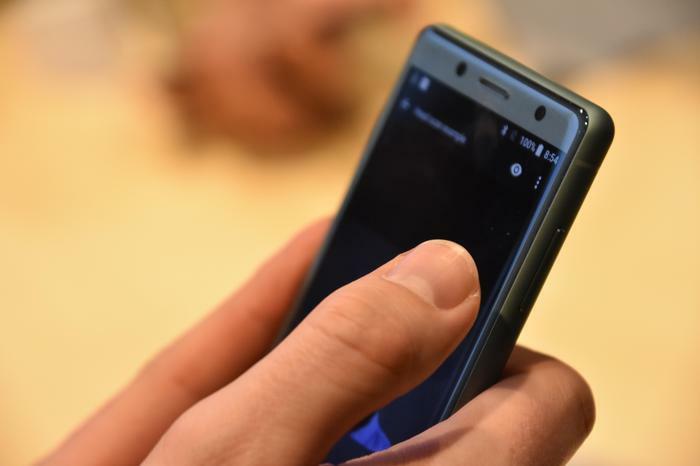 Though the Xperia XZ2 is pretty competitive when it comes to the spec-sheet side of things and it does include tap into a few current industry-trends via inclusions like wireless charging and a fingerprint sensor. However, the most interesting features on offer here are focused on the entertainment side of things. As well as boasting a speaker 10% louder than its predecessor, Sony have also integrated a new dynamic vibration system here that adds Dualshock-style vibration to video and audio content. 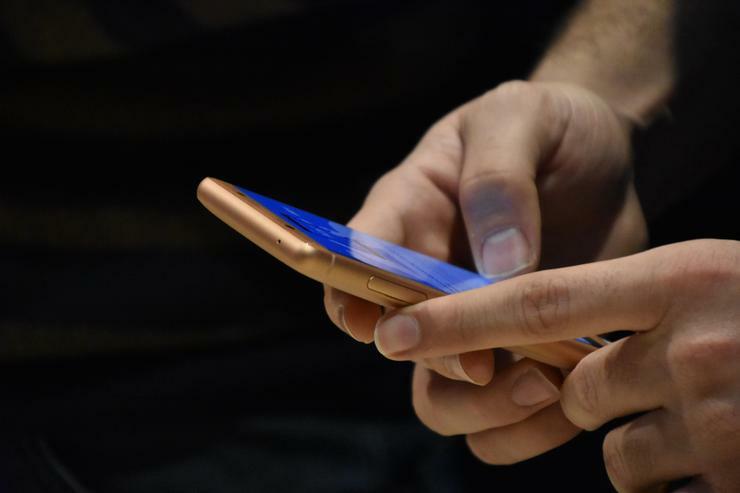 Though it does risk being seen as a bit of gimmick, it does shake up watching video content on the device (no pun intended). When watching video footage of a gunfight, you can feel every shot reverberate through the frame. It’s not going to be for everyone, but as far as these things go, it is a pretty unique hook. Thankfully, those who aren’t a fan of the feature (or the 10% drain on battery life) can turn it off. There are also some improvements here to the 3D camera on the XZ2, which now supports easy selfie-style face-scan, and some pretty far-reaching improvements to the Xperia Assist feature. In order to make getting the most out of the feature a bit more intuitive, Sony have adopted a chatbot inspired approach where you exchanges messages with the assistant - which is really interesting to behold. The 5-inch XZ2 Compact drops the vibration system and wireless charging. It also swaps out the luxury-grade “glass-sandwich” design for a more scratch-resistant build design. Even during our brief hands-on with it, you get a sense of heft and sturdiness that’s become increasingly uncommon in a smartphone world that often gets a little too obsessed with looks over practical feel-factor. The company also announced - but didn’t show off - a new dual-lens smartphone camera kit that supports up to 51200 ISO. Both the Xperia XZ2 and XZ2 Compact will launch “globally” in March but are set to arrive in Australia a few months later. No word yet on the price.